Bright and Bubbly with clear photos that suit our brand. Lanyards are a great way to make your work and school wear more stylish. 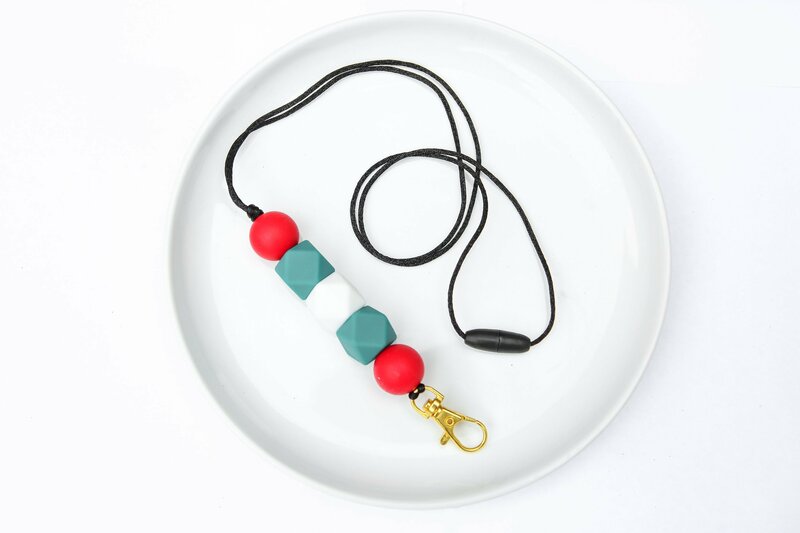 This lanyard is made from food grade silicone beads and contains no BPA, Lead, Cadmium, Phthalates, PVC and Latex. Beads will not absorb odours or support the growth of mould, fungus or bacteria. Wash with warm soapy water.